system is now in the Zone! 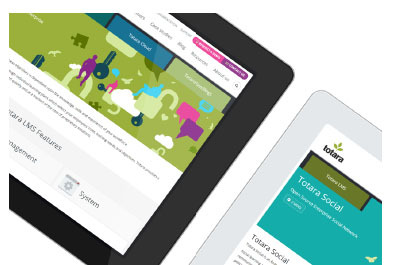 Totara Learn is a functionally-rich learning management system that allows you to personalize learning through individual learning plans and create sophisticated programs that ensure compliance and drive important business outcomes. Why Totara Learn on the LearningZone Cloud? We took the leading learning management system in the market and enhanced it with our technologically advanced, secured and globally scalable LearningZone Cloud platform to create a learning experience that makes a real difference. As a global learning solution provider and a Totara Platinum Partner, we pride ourselves for providing our cloud learning solutions to leading organizations from all sizes and markets.